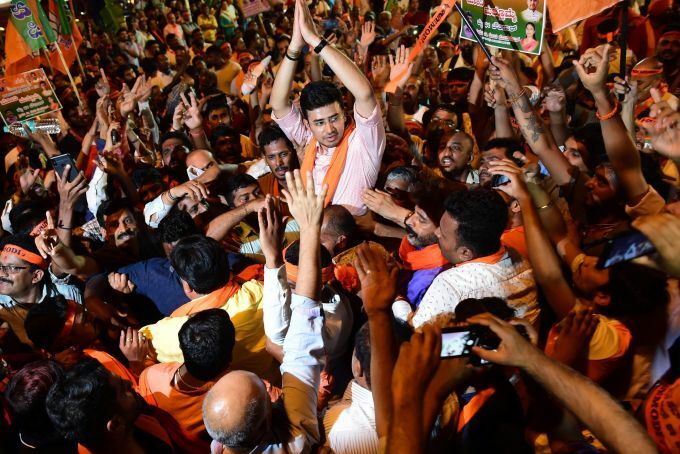 Bengaluru: Bengaluru South Constituency candidate Tejaswi Surya greets supporters during a road show of BJP President Amit Shah in Bengaluru, Tuesday, April 2, 2019. 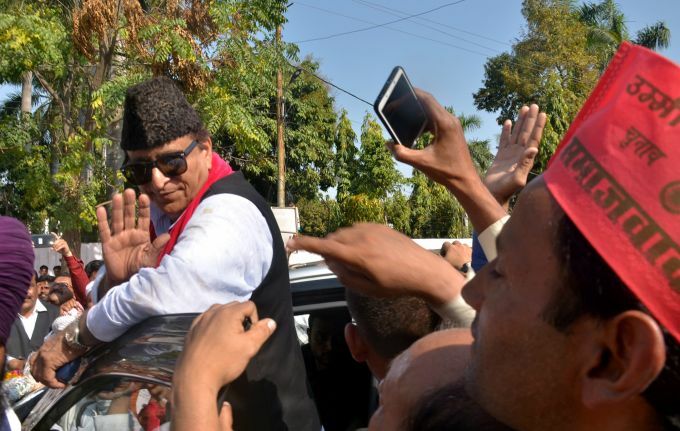 Rampur: Samajwadi Party leader Azam Khan before filing his nomination papers from Rampur constituency for the upcoming Lok Sabha elections in Rampur, Tuesday, April 02, 2019. Kozhikode: Kerala Chief Minister Pinarayi Vijayan speaks at an election campaign rally at Beach in Kozhikode, Tuesday. London: FILE- In this Friday May 19, 2017 file photo, WikiLeaks founder Julian Assange greets supporters outside the Ecuadorian embassy in London. 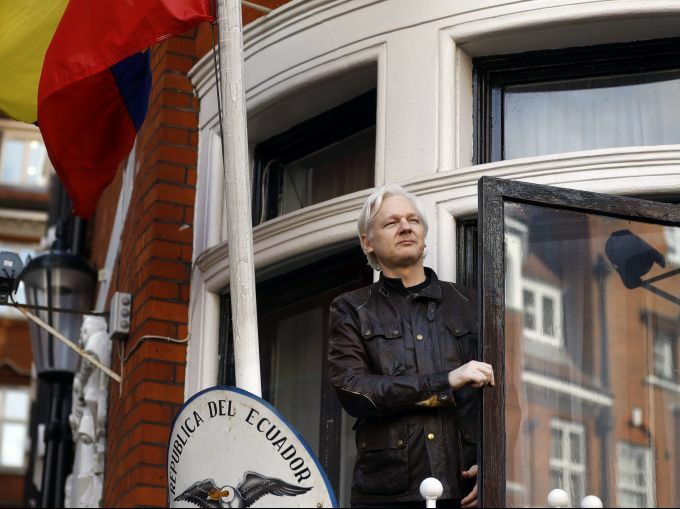 Ecuador's President Lenin Moreno said on Tuesday, March 2, 2019, that he wants to reach an agreement for Assange to leave the Embassy in London as soon as possible, as long as his life is not in danger. 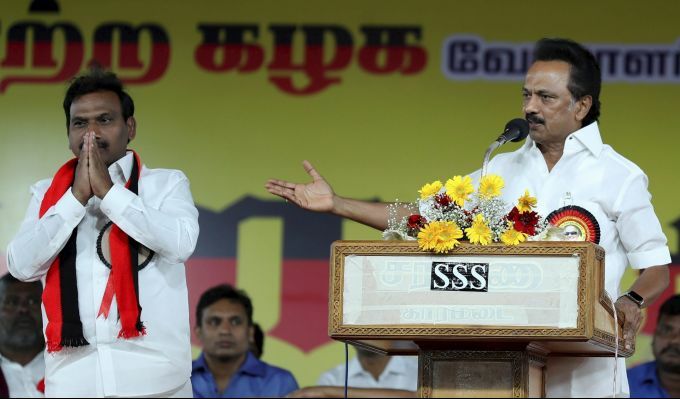 Mettupalayam: DMK Leader MK Stalin during an election rally for A Raja, representative of Nilgiri constituency for 2019 Lok Sabha election, in Mettupalayam, Tuesday, April 02, 2019. 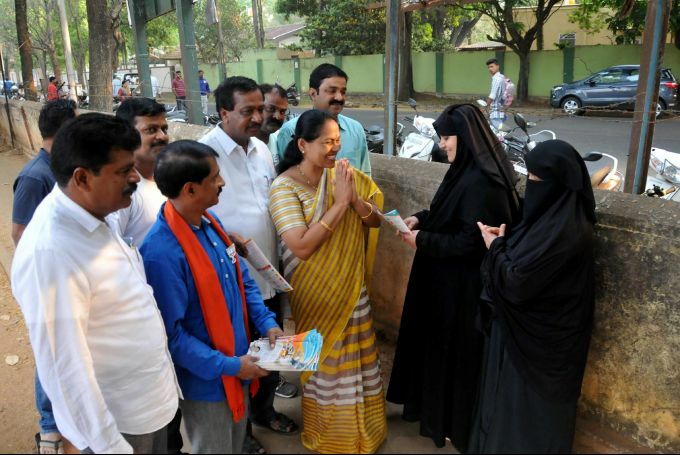 Chikmagalur: BJP Udupi -Chikmagalur candidate Shobha Karandlaje during a election campaign, at Chikmagalur, Tuesday, April 02, 2019.